For the family that has everything! 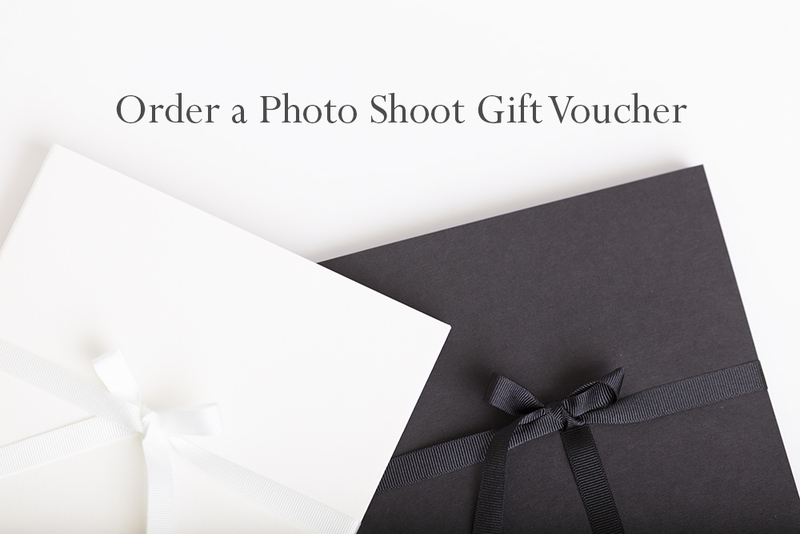 Choose one of our personalised Photo shoot Gift Voucher boxes to surprise them. Each box comes beautifully presented with your custom message. 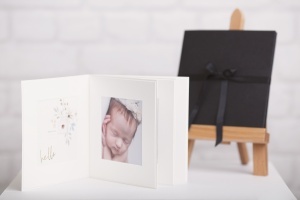 Each box includes a photo shoot gift voucher & credit for one of our stunning Keepsake Albums to ensure they have gorgeous images to keep after their portrait day. Feel free to add additional credit value for them to spend on wall portraits or more prints. Photoshoot gift vouchers are the perfect baby shower gift too! Club together with the team & send your favourite mama for a Maternity or Signature Newborn Session. Mini Newborn £95 – Mini Newborn session gift voucher for use between 5 days & 12 weeks old. 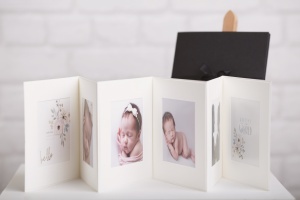 Includes Keepsake Album worth £95 (Simple unposed images, no family or siblings). Ultimate Baby Shower Gift £185 – Maternity session gift voucher for mums to use between 30 & 38 weeks pregnant, Including Make up artist. Signature Newborn Session for babies between 5 & 21 days of age with their families. 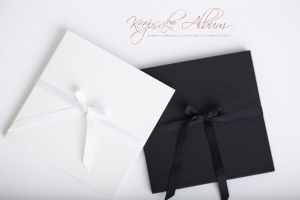 Includes Keepsake Album worth £115 with two images from each session. Ultimate Gift £550 – Any session, a Keepsake Album of four images & a full gallery usb in a customised image box. Save up to £160. May be purchased for use by yourself strictly in advance of booking your session.